Happy Halloween from my little pumpkins and I! 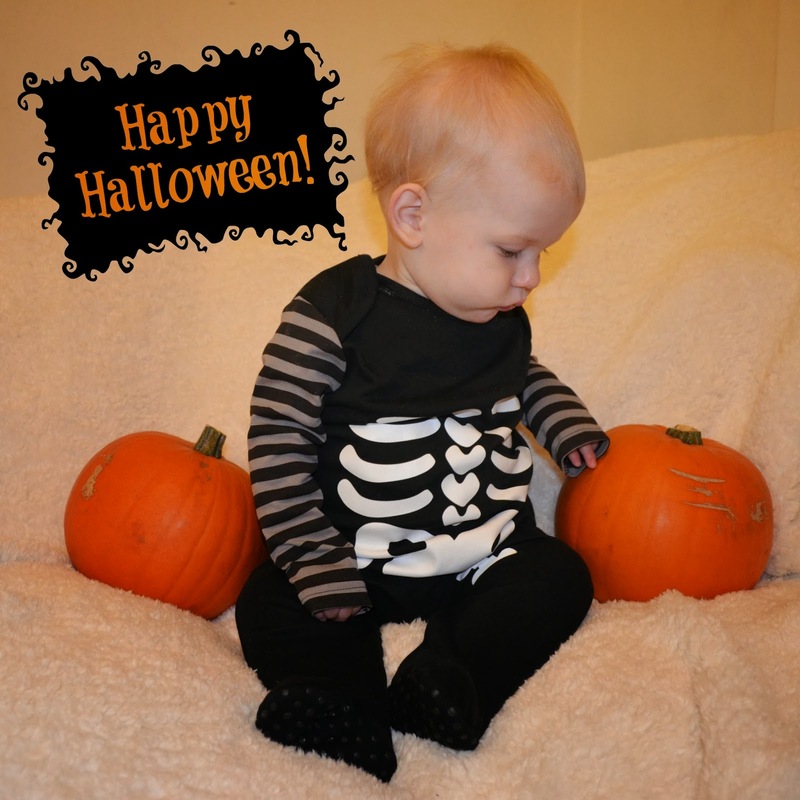 We are off on a trick or treat trail later round some local shops and will be sporting skeleton onesies and devil horns. Have a spooktacular day! Hope you had a good time. The outfit is so cute.